Anderson Composites is well underway with their 2016 Camaro SEMA Build. 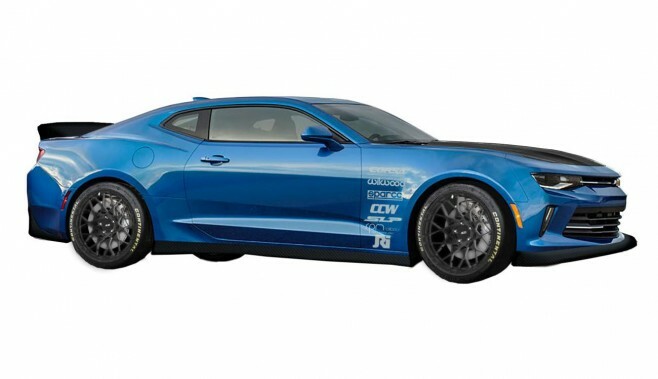 Their Camaro will be displayed in booth #21637 in Central Hall at the SEMA Show starting Nov 1st. They started with a Hyper Blue 2016 Camaro 1SS. In addition to using the car to introduce a host of Anderson Composites Carbon Fiber Parts; the car will be running some first production parts on the build. Check out the extensive modification list inside.